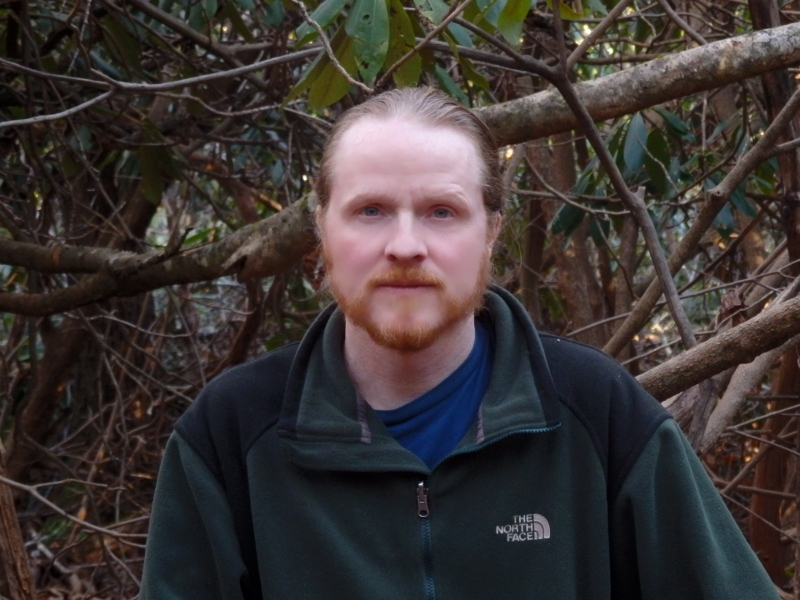 Kevin has been working with Wild South since January 2016, after demonstrating his commitment to stewardship of public lands by working on trails for more than 15 years. He is currently serving as the Grandfather Ranger District’s Volunteer Coordinator as well as working to identify and restore the trail and campsite rehabilitation priorities of Linville Gorge Wilderness. He engages volunteers from the local outdoor recreation community and teaches them how to perform trail maintenance tasks at the start of each work day. His work days are educational, fun, and productive.